Degrees Plus Australia is your professional, ethical starting point to realising your ambition of an affordable Australian education qualification. Degrees Plus Australia co-located in Sri Lanka and Australia and registered with the Australian Securities Investment Commission. Degrees Plus Australia is owned by British born academic Pamela Stagg. Degrees Plus Australia understand your needs, your excitement and your ambitions because the Director of Degrees Plus Australia has walked in your footsteps. Director Pamela Stagg has migrated to Australia, undertaken education in Australia and built a successful life in the land Down Under. Pamela is committed to making your journey to a successful Australian qualification the best it can be. Degrees Plus Australia will help you achieve your goals for you and your family. Pamela has over 20 years’ experience working in the Australian University and Vocational Education Sectors in Australia. Pamela has qualifications in Business, Marketing, Health Sciences and Teaching. 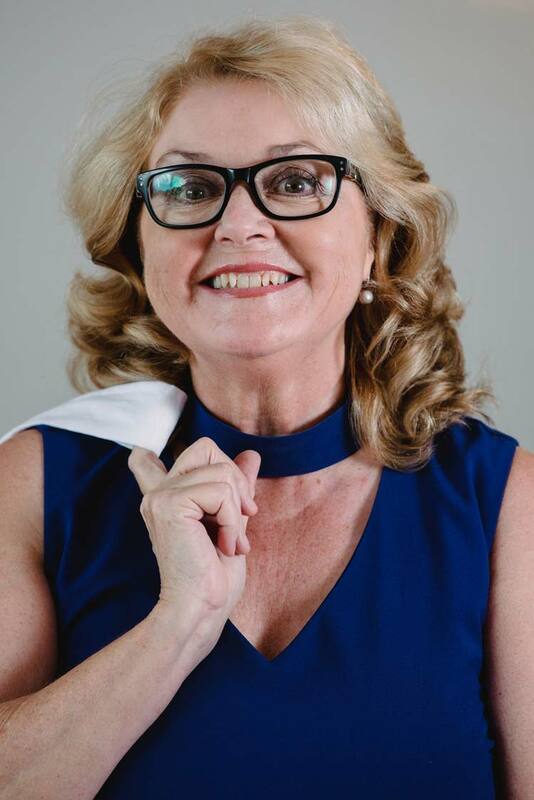 As an accomplished, published academic and lecturer Pamela has a deep understanding of student needs, the Australian Higher Education system and Government requirements and processes. Pamela and her team are ready to share their skills and knowledge with you to help you make your educational aspirations a reality. Degrees Plus Australia holds the values of Professionalism, Ethical Recruitment and Equity of Access to Education for all of our students. Start your journey with Degrees Plus Australia today.